The Black & Decker 500 Watt Power Inverter charges via AC and USB outlets. Just plug the power cord into a vehicle's 12 volt DC port (cigarette lighter), or connect the clamps to your vehicle battery, and enjoy the convenience of household outlets and a USB port. The 2 amp USB port allows you to charge and power smart phones, tablets and much more from just about anywhere. The inverter includes (2) electrical household outlets providing power for a small TV to watch the pre-game show or an electric grill to cook breakfast while camping. Pivoting outlets allow for two large plugs to be used at the same time. Using the inverter is easier than ever - a clear display board and icons show ideal applications and available battery power, while the built-in battery protection shows a low battery warning to indicate when the vehicle battery is running low. Plus, the over voltage 100 watts protection allows you to avoid blown fuses. ETL Certified for performance and safety. Quickly fits bench seats to protect against sharp claws, fur and dirt. Quick installation and removal. Quilted water-repellent micro-suede top for extra comfort and insulation. Adjustable straps attach to the headrest or seat top. Fits bench seats with or without headrests in cars, minivans and pickups 46" L x 61" W.
Track your Entourage PS portable in your vehicle or belongings, in real time 24/7 from your laptop, desktop, tablet or smartphone.GPS locations are transmitted using the Rogers/AT&T cellular network in North America. 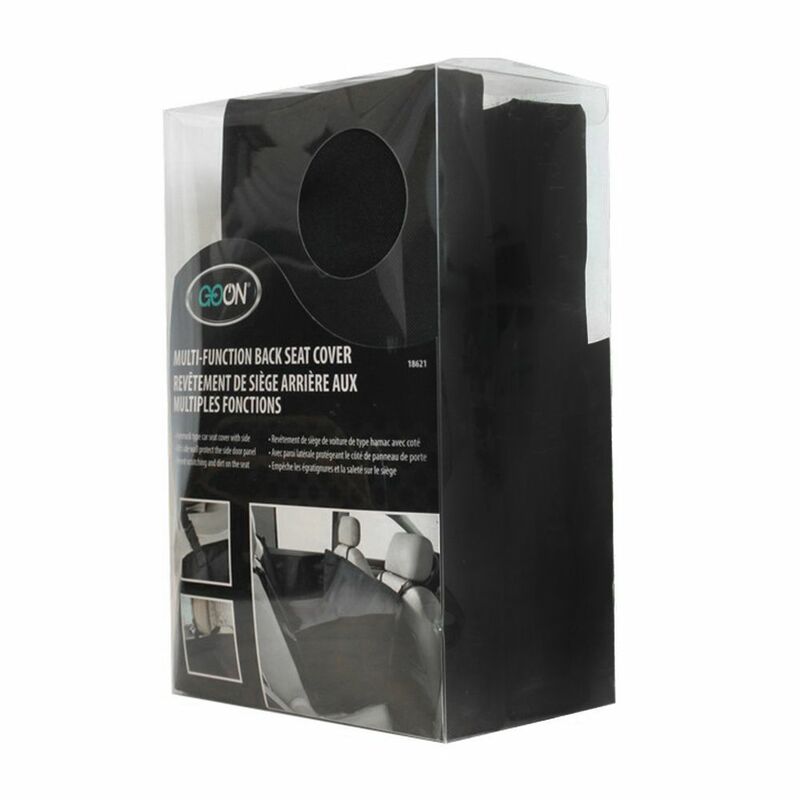 Multi Function Back Seat Cover This Go On Back Seat Cover is perfect to protect your vehicle's interior from pet hair or dirty cargo. Innovative hammock style design with side walls cover the entire back seat. Made with durable vinyl and rugged straps . Fits most cars, SUVs and trucks. Quick to install. Less mess and hassle-free.